Ajasa-Lamberu Street in the Grammar School area, was accosted by the hoodlums, who reportedly shot him to death in front of the First Atlantic School on Friday, February 8, 2019. 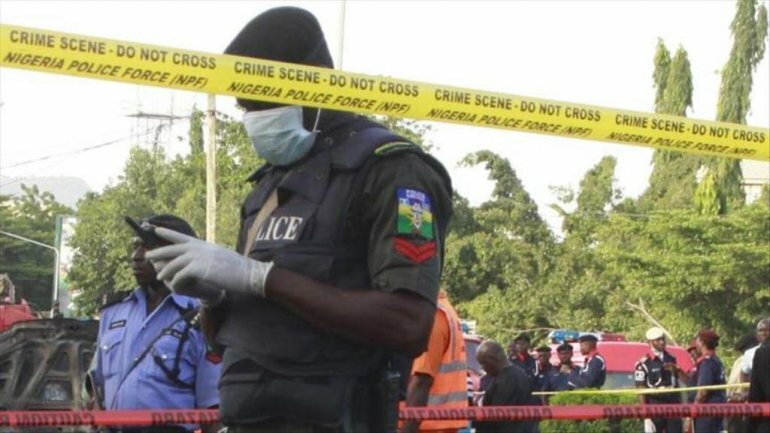 Eyewitnesses, who spoke to The Punch at the scene of the incident, said the hoodlums trailed Asekun to the area, adding that the news of his death had caused panic in the Jibowu and Fadeyi areas of the state. 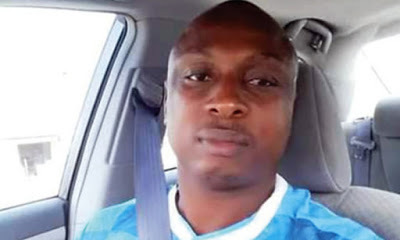 In an interview with The Punch, the Chairman of the NURTW in the branch, Femi Akinboyeku, lamented the death of the treasurer and charged the police to investigate the case and arrest the killers.